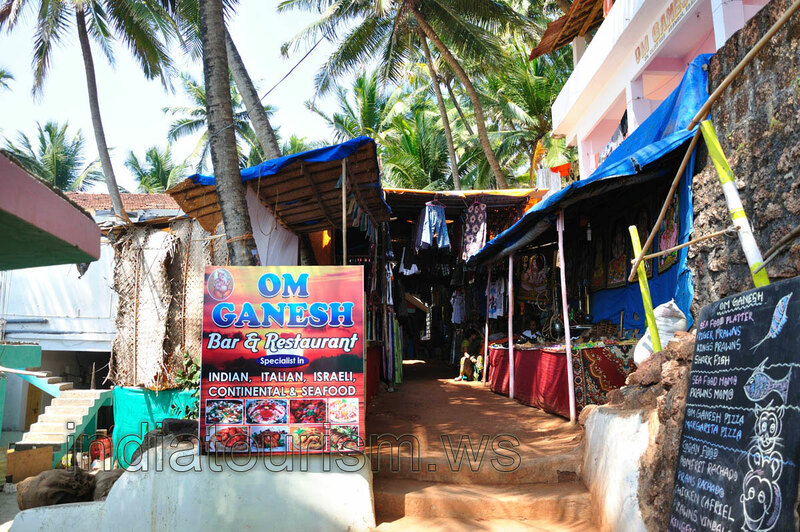 Om Ganesh bar & restaurant is a great restaurant with a perfect view of the ocean. It serves fresh and delicious vegetarian and non vegetarian meals. Restaurant is opened from 8:00 am till 11:00 pm. Payment method is cash.